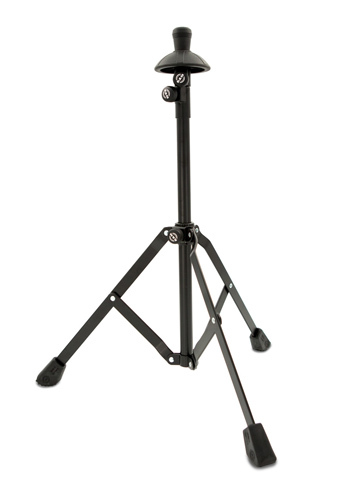 K&M Trombone stands are a secure and reliable way to hold your trombone. The legs are double braced for extra support. You simply slide out the legs, extend the centre tube and the adjustable bell flare holder. Double bracing on the legs.